According to the National Association of Childcare Resource and Referral Agency 2010 Child Care Facts report, “more than 11 million children under age 5 in the United States are in some type of child care arrangement every week. Furthermore, only 9% of America’s childcare centers are accredited and less than 1% of home day cares are accredited. Wow! those stats alone have compelled me to promote Accreditation. Pursuing Accreditation provides you with access to quality standards and practices for your home daycare or childcare center. Now we all know that Licensing standards in most states focus on the health & safety practices of childcare facilities. My center is located in the state of Missouri and the Licensing and Accreditation Guidelines are very different in standards. I must say that if Licensing alone was enough, then we would not need Accreditation. Accreditation simply validates that your program is high quality and that you have voluntarily selected to provide childcare that is over and above licensing standards. I was exposed to Accreditation through the Florissant valley community college childcare field base program. My college instructor (Jeanie Edwards) came to my home every week for 12 weeks so that I could take early childhood classes in 2001; to meet the NAFCC educational requirements. After taking those classes and while completing the NAFCC self study to apply for Accreditation in my home daycare; my program was improving one week and a time. Most importantly, my enrollment was increasing. As I made improvements to my program in order to be Accredited, the kids were more engaged in the environment, the parents noticed the transformation and they started telling other parents about my program. I was also more fulfilled as a family home provider. Just knowing that my home daycare was going to be Nationally Accredited was an awesome feeling. The process took 6-12 months and once I received my certificate, I was ready to move out of my home into a center. In 2005, I applied for Accreditation for my center. Getting Accredited in a center, was much more detailed, because I had to involve my team in the process. My center received it’s first Accreditation by (MOA) in 2006! After going through three Accreditation’s I have been assured that Accreditation assures quality care. In fact, implementing Accreditation standards in your home or center, assures that children are provided with the highest quality of care there is to offer. 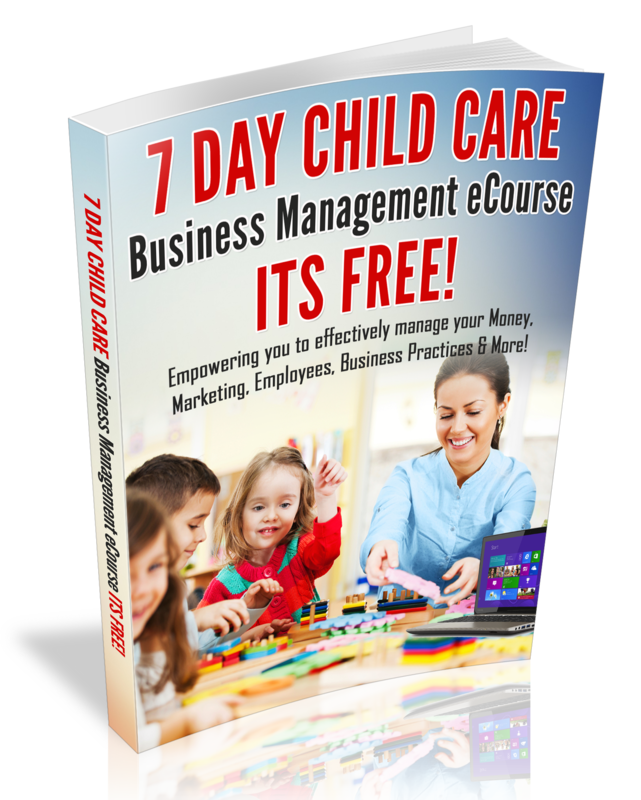 If you are going to be in the business of childcare, you might as well go all the way. Why stop at being Licensed?